Mr Walker said: “This latest U-turn will be a relief for already hard-pressed motorists and for businesses struggling with the current sky-high fuel prices. “The Chancellor has finally seen sense—but not before a long and determined campaign at Westminster led by the SNP and with cross-party support. 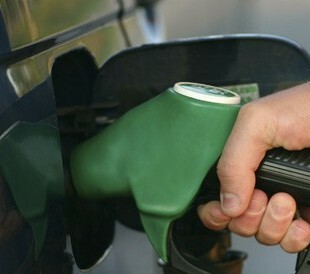 “It’s a scandal that Scotland, an oil-rich nation, should face some of the highest fuel prices in Europe. Well over half of the price we pay at the pump goes straight into the Exchequer’s coffers in the form of fuel duty and VAT.